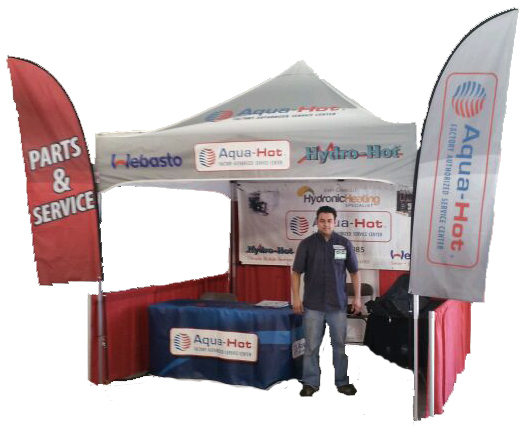 The Rubber Electrode Boot is part of the Webasto DBW 2010 diesel burner that is mounted on the Aqua Hot or Hydro Hot Heating System. It is also a standard part on the Webasto DBW 2010 Series. See description for Hydronic Heating System Models for this part.